This was always going to be a either a hit or miss product, but I didn’t think it would be as bad as it was. Now don’t take my word completely as I’m sure it works amazingly on some people’s hair, but my hair didn’t do anything like the product claims. 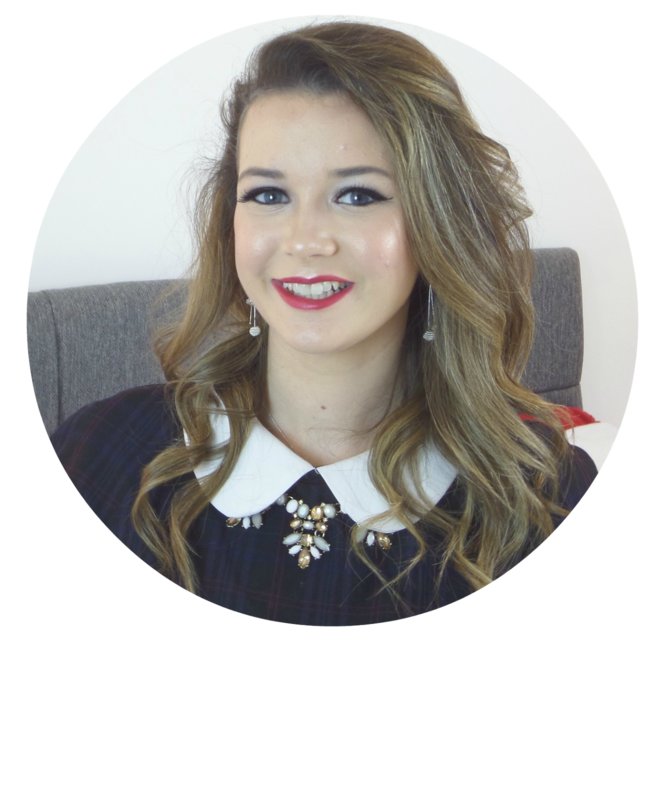 I picked it up from boots shortly before going on holiday thinking it would be a great no hassle product that would slightly tame my hair into looking acceptable after a day at the pool. The cashier said that it was amazing and that she loved the stuff, so you can imagine my disappointment when I spayed it in my hair and it looked dreadful! I got nothing in the way of beachy mermaid waves; instead I got matted, heavy, sticky hair. I have pretty average hair, not overly thick, but not thin so I tried multiple ways to get the desired look. I even tried straightening my hair before spraying the product, but nothing worked. It made my hair feel disgusting and whenever I had used it, I wanted to wash it out right away. Despite this, it does smell great with a summery, citrus, salty scent that is pleasant and it does come in an attractive bottle. I just think a quick hair curl would have been a much nicer way to get this look. At £3.99 it was not too expensive, but I expected so much more from this product. 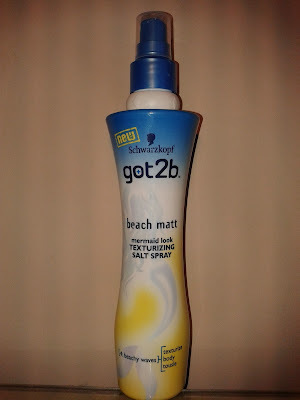 Have you tried the got2b beach matt mermaid look texturizing salt spray? Did you get mermaid waves?